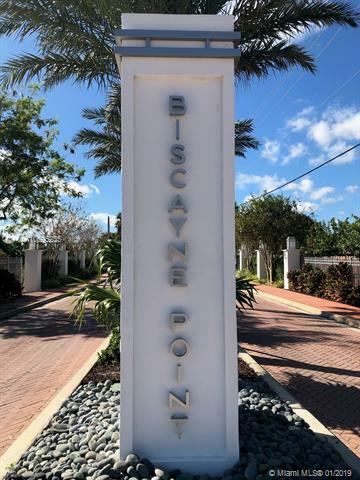 BISCAYNE POINT 1215 CLEVELAND RD MIAMI BEACH. 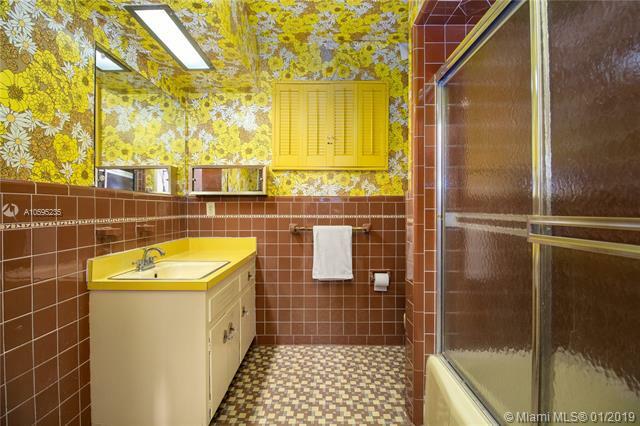 1950's MIMO GEM! 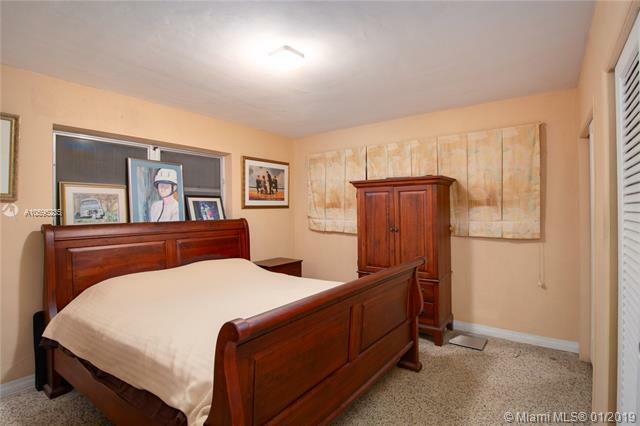 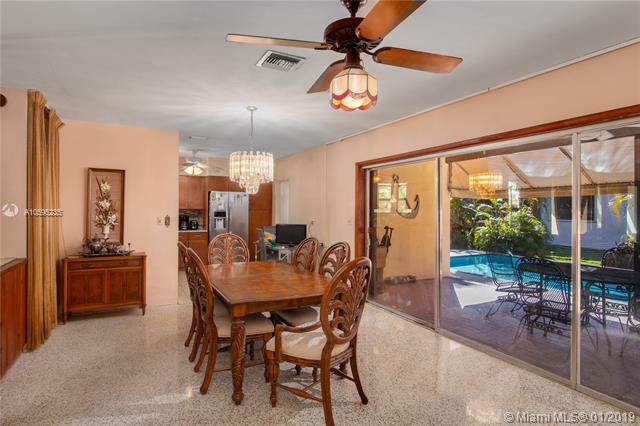 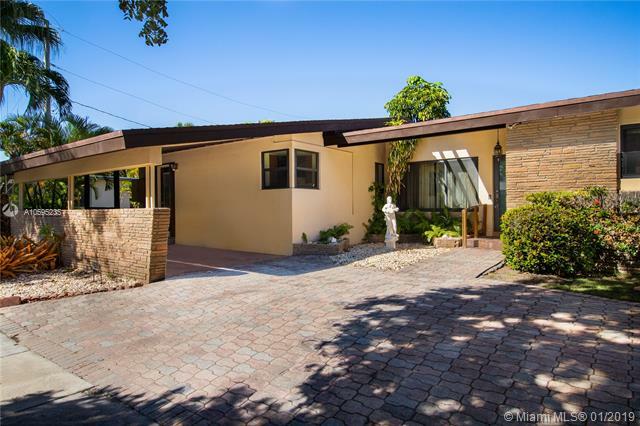 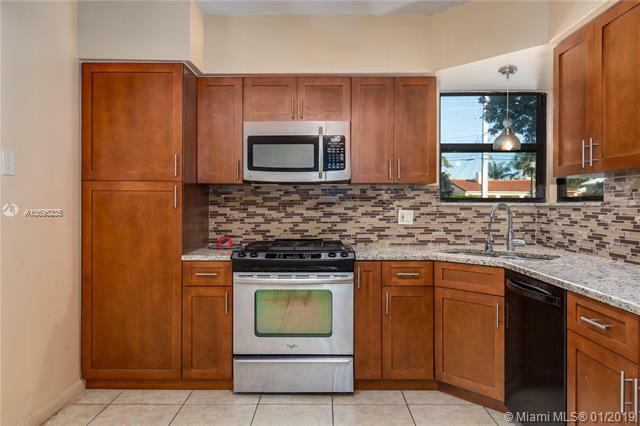 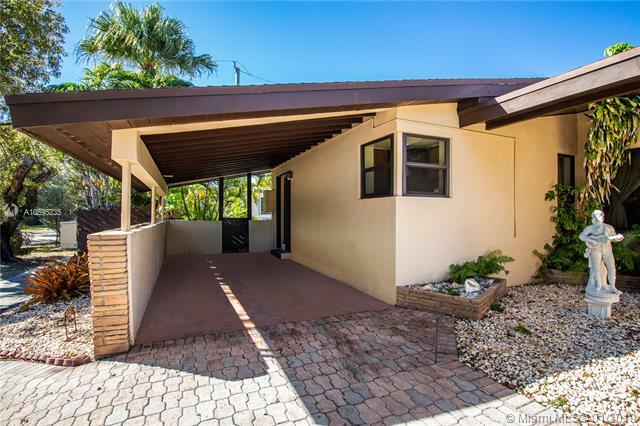 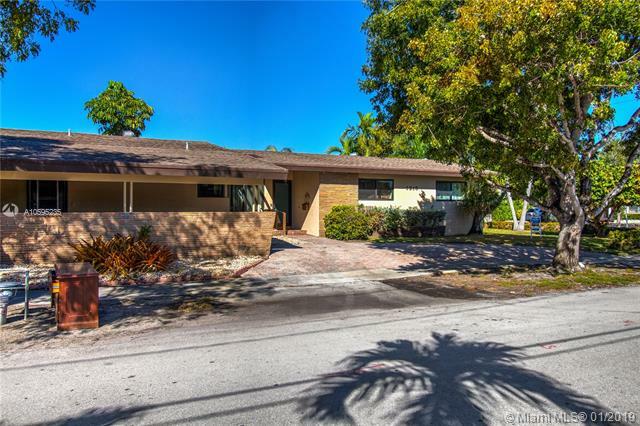 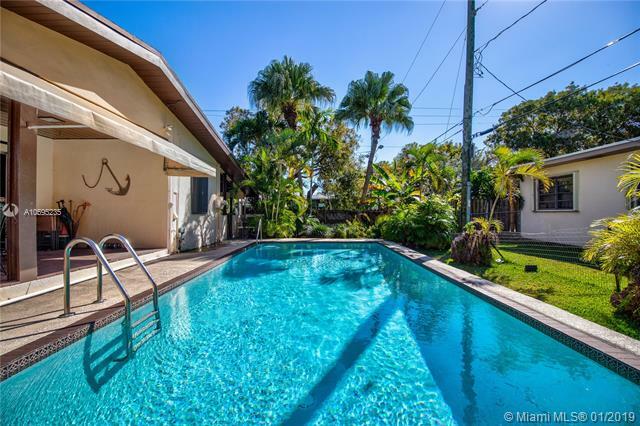 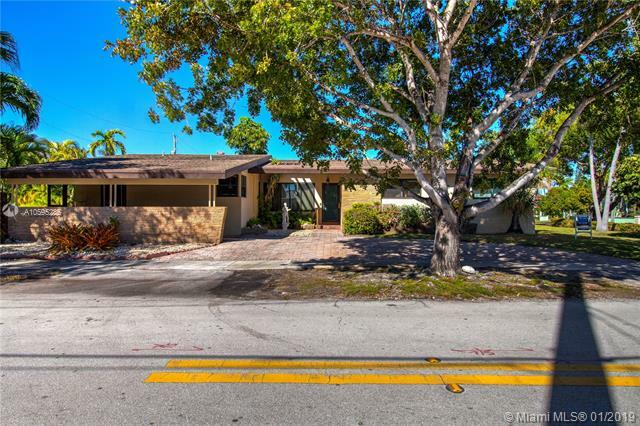 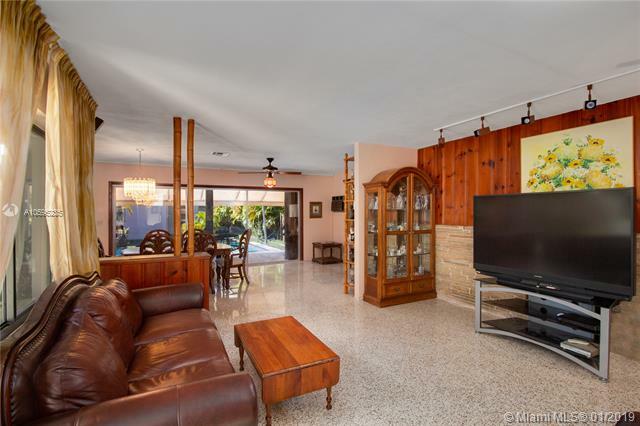 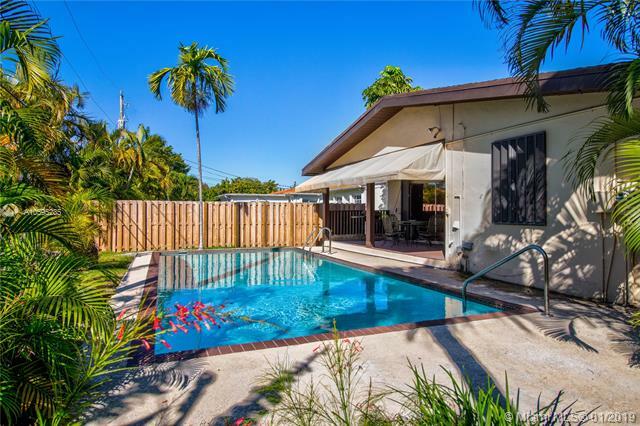 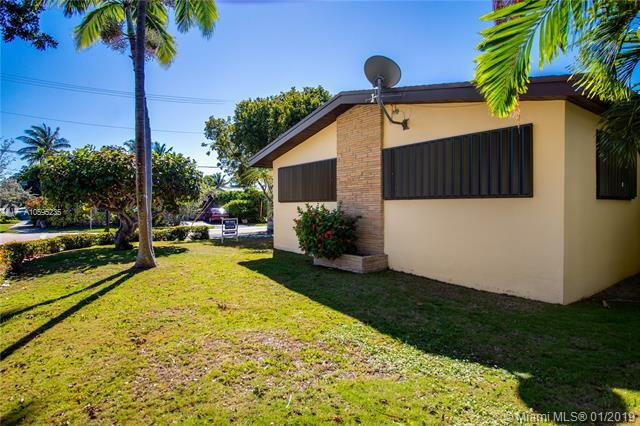 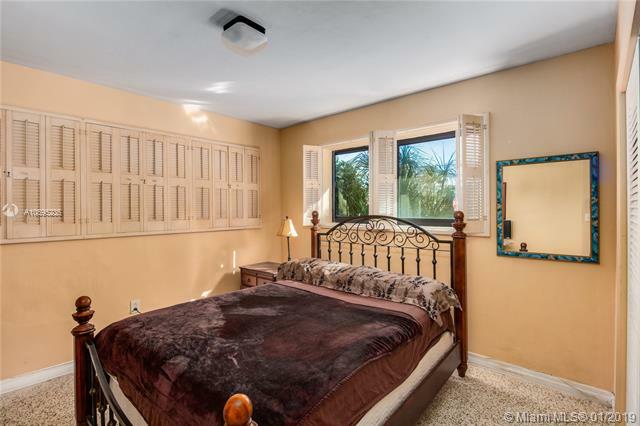 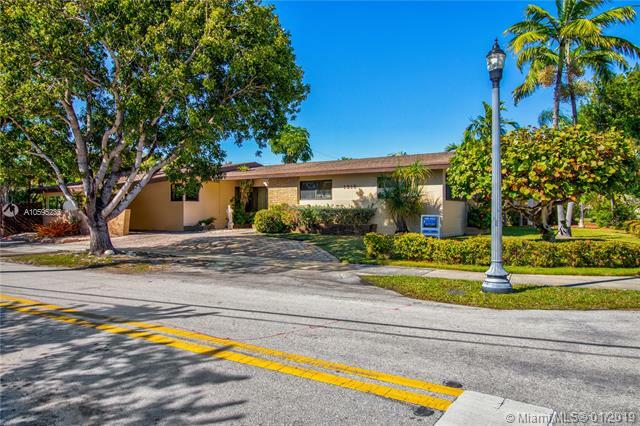 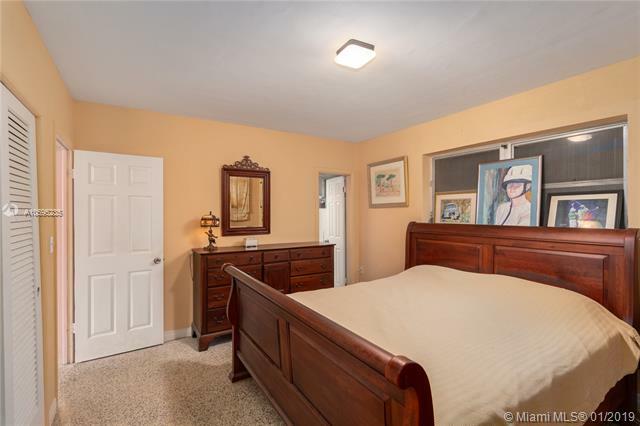 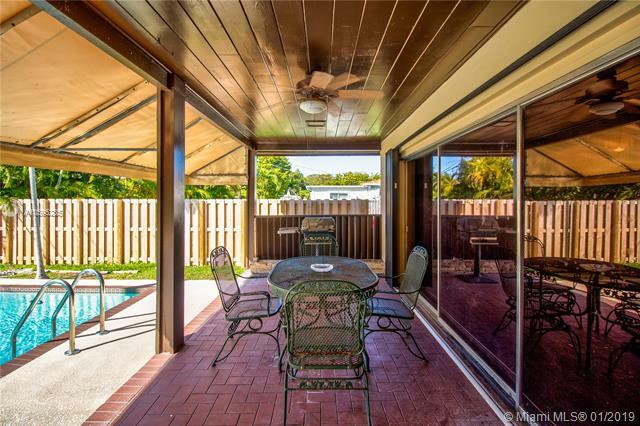 3/2, POOL, FIREPLACE, ON A CORNER LOT IN BISCAYNE POINT. 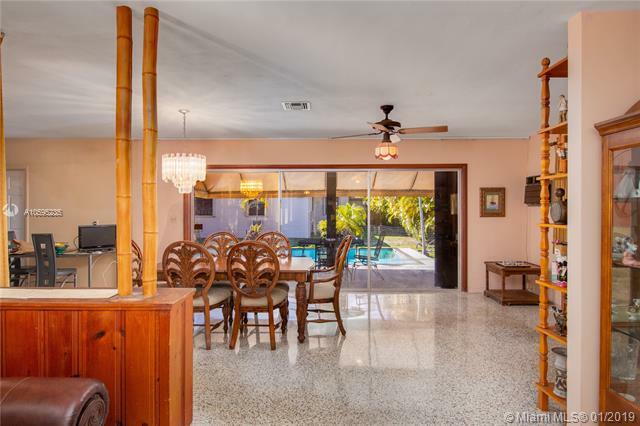 THIS MIAMI BEACH HOME IS LOCATED ON ONE OF THE MOST SOUGHT AFTER ISLANDS IN NORTH BEACH. 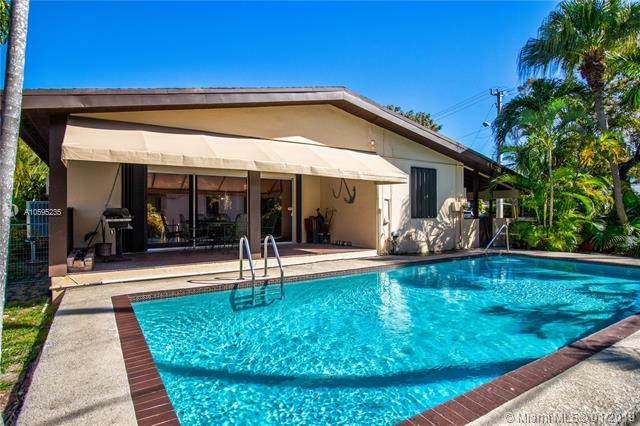 GUARD GATED, EIGHT BLOCKS FROM THE OCEAN, EASY ACCESS TO BAL HARBOUR, SOUTH BEACH, SHOPPING AND AIRPORTS. 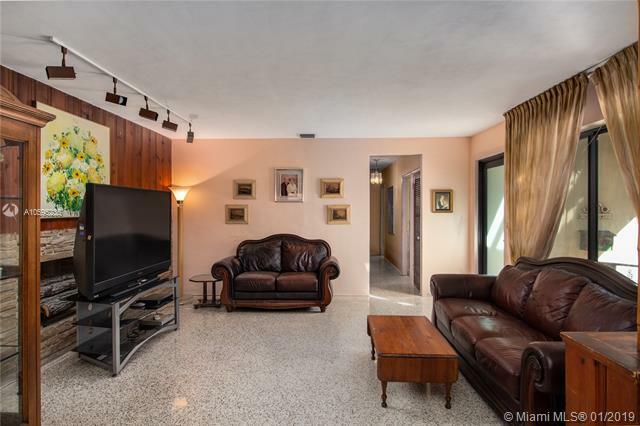 HOUSE NEEDS SOMETLC. 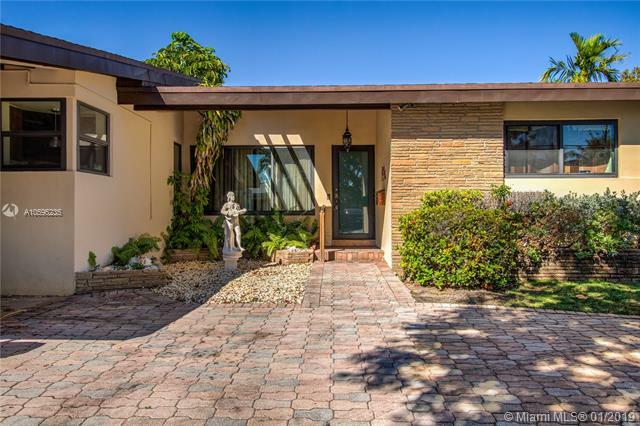 CALL FOR PRIVATE SHOWING TODAY. 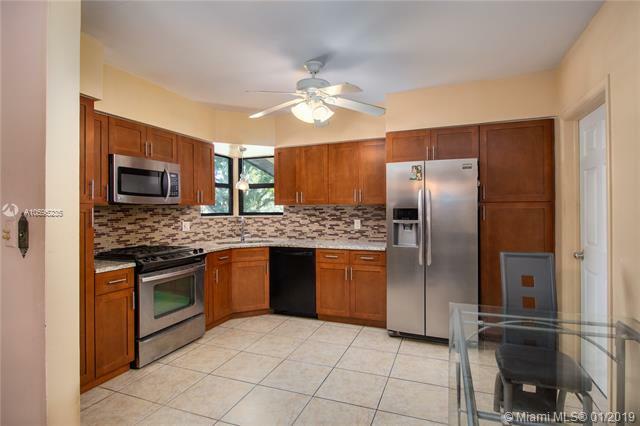 If you are interested in buying property located at 1215 CLEVELAND RD, Miami Beach, FL 33141, call us today! 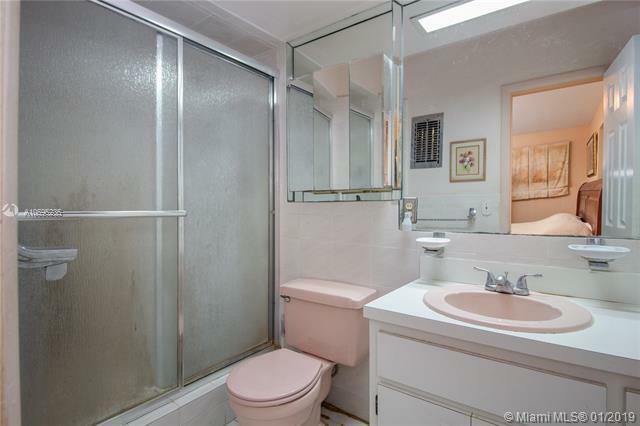 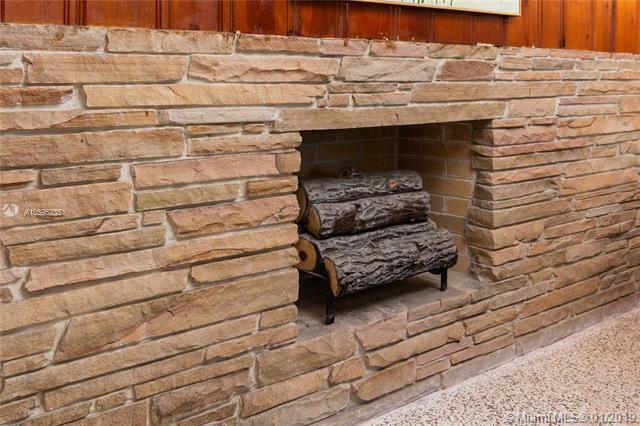 Sale price is $ 665 000 ($ 386/ft²).